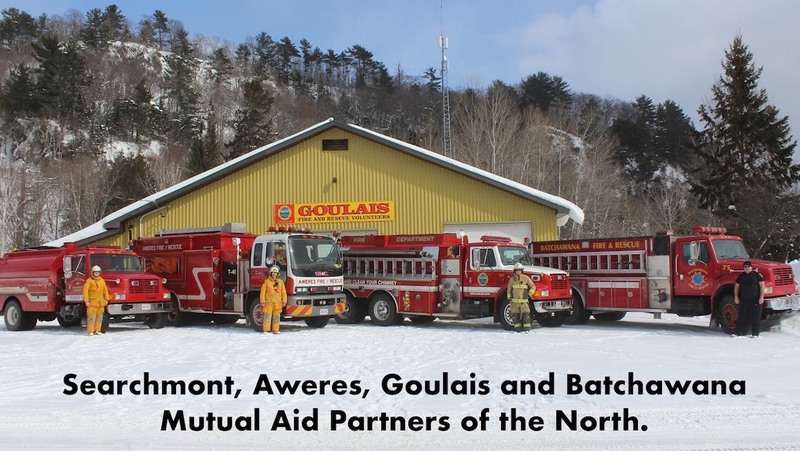 This was a group application covering four departments led by Goulais Fire and Rescue. The departments were founded in the late 1970’s and early 1980’s and many fires saw the locals band together to form fire brigades. Funding originated through yard sales, fire wood raffles, and bingo. Fire halls were eventually built and fire trucks were pieced together from retired oil tankers and school busses. First settled in the late 1800’s with farms, mills and mines, the communities are now mostly rural residential areas with a few small businesses and tourist attractions. The radio repeater and associated equipment will allow for long distance communications from their dispatch center in Sault Ste. Marie as far as 100 kilometers away and would replace their current equipment that is over 25 years old. The old repeater recently failed and took two days to repair because parts are vintage and hard to find. The new repeater will have an immediate impact on the many challenges faced by these departments including medical and fire responses, road and rail emergencies, off road search and rescues, and forest fires. I called Deputy Chief Kris Rooley to share the news about the grant and he told me how vital this repeater is to the departments because it acts as a relay to alert responders quickly to an emergency. “This is a crucial piece of equipment,” he said, ” and it’s almost more important than the trucks.” He said if a 9-1-1 life or death call comes in and the repeater is not working they may not be able to respond in time. 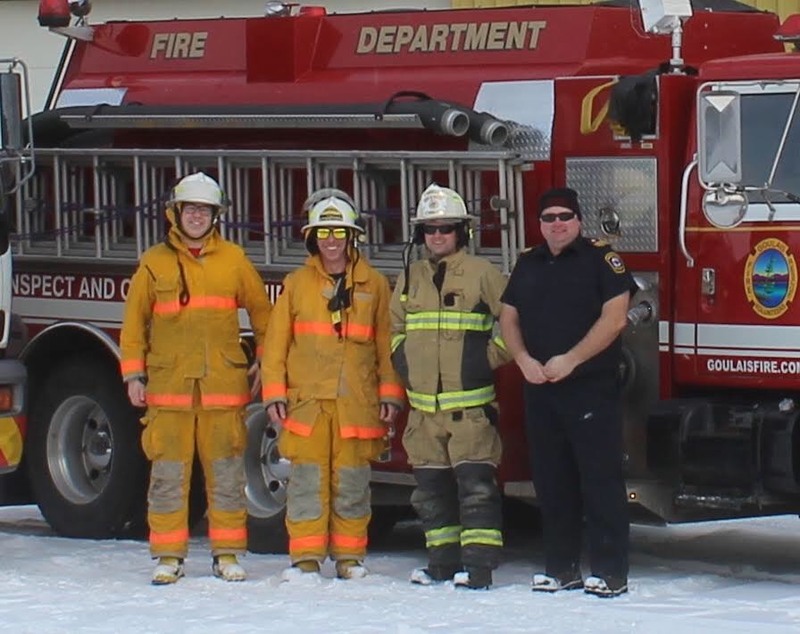 Goulais Fire & Rescue – Goulais River, ON"
Thank you to Jenny’s Heroes and to Jenny herself for her generous donations. I have family members living within these communities and this is very heartwarming to see.